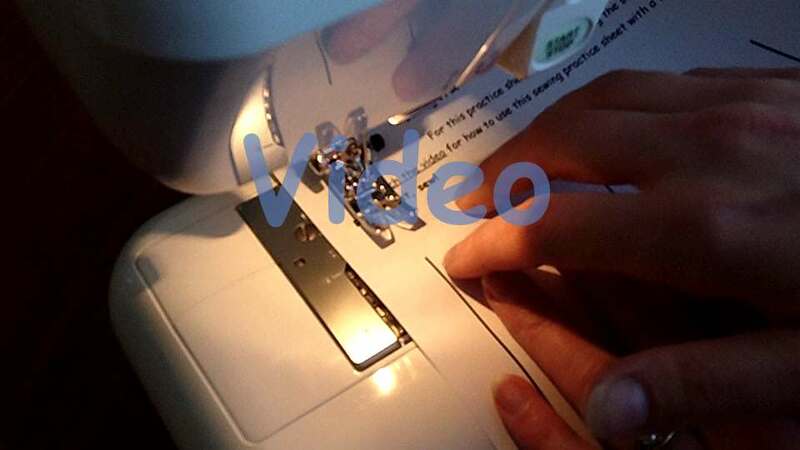 Here you will find everything you need for you to learn to sew with the help of videos. 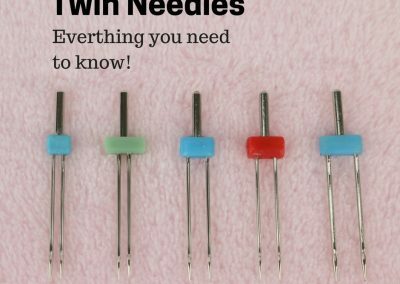 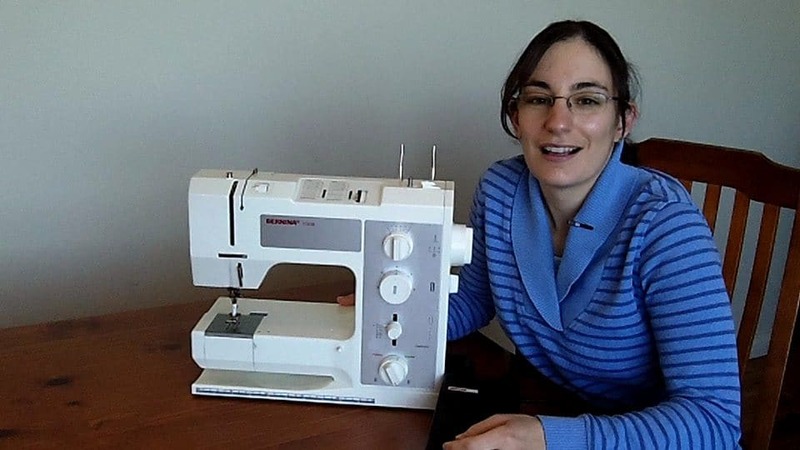 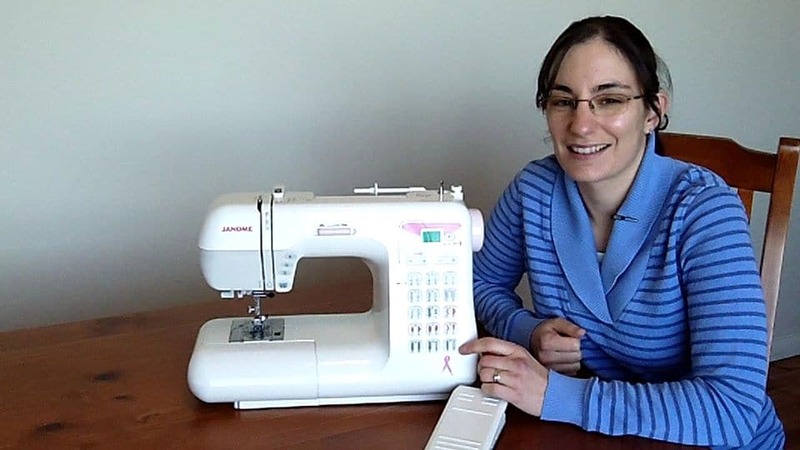 From learning the different parts of a sewing machine, to sewing a stitch, to sewing your very own sewing projects – this is the place to be for beginning sewers. 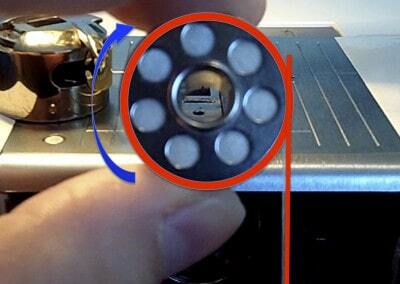 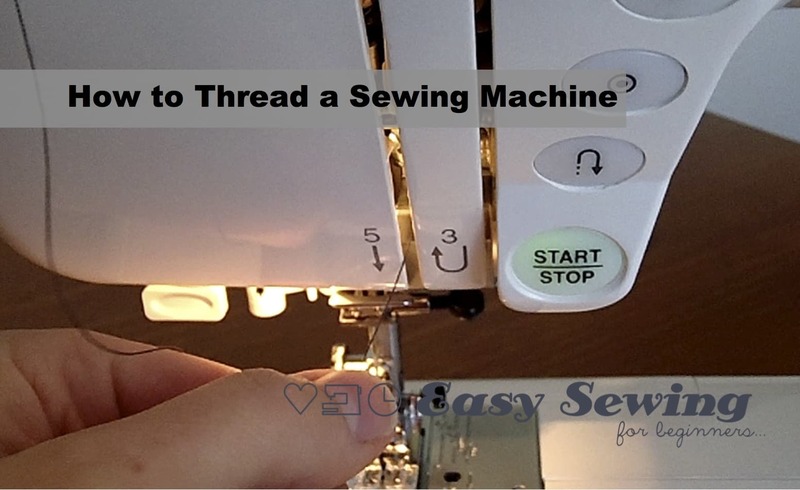 Here you will find step-by-step tutorials showing you how to thread your machine and load a bobbin. 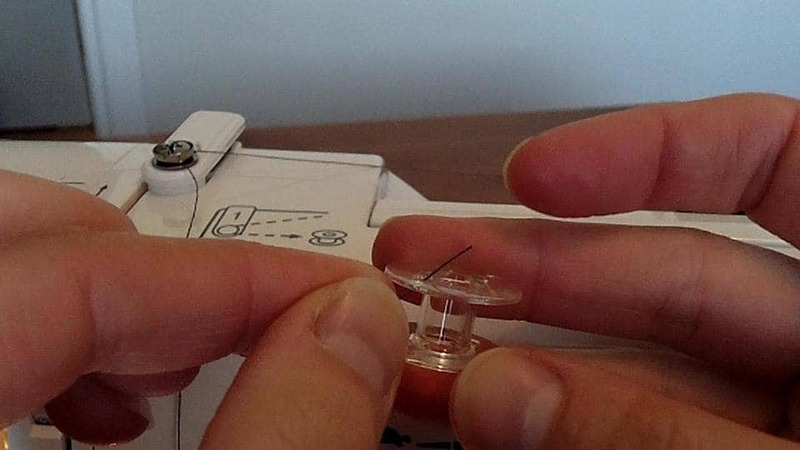 I also show you how to change a needle for the first time. 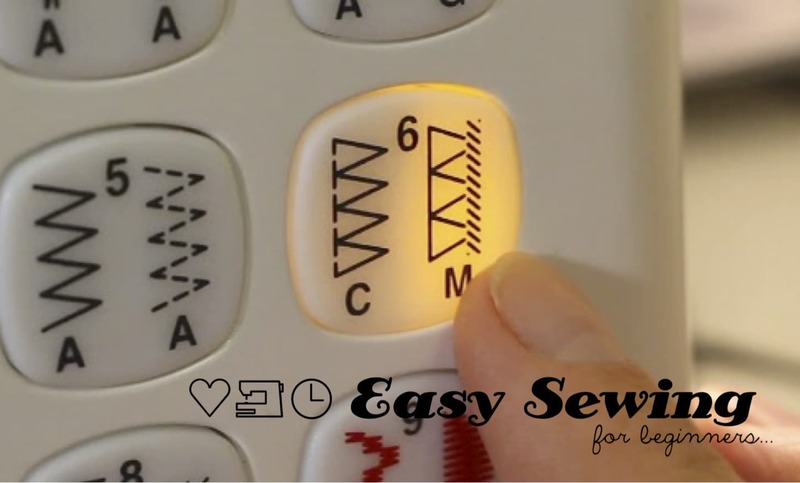 In the following tutorial I will give you some ideas to help get you started with sewing on fabric. 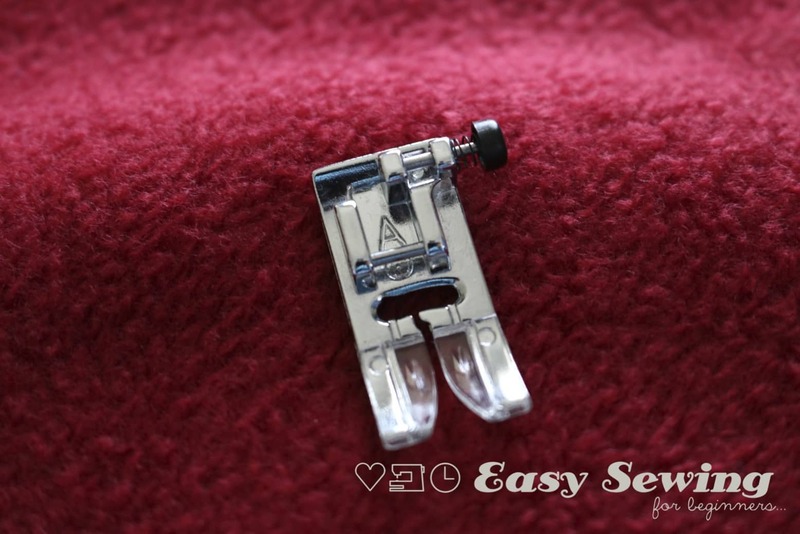 Now you're ready to have a go at an easy sewing project! 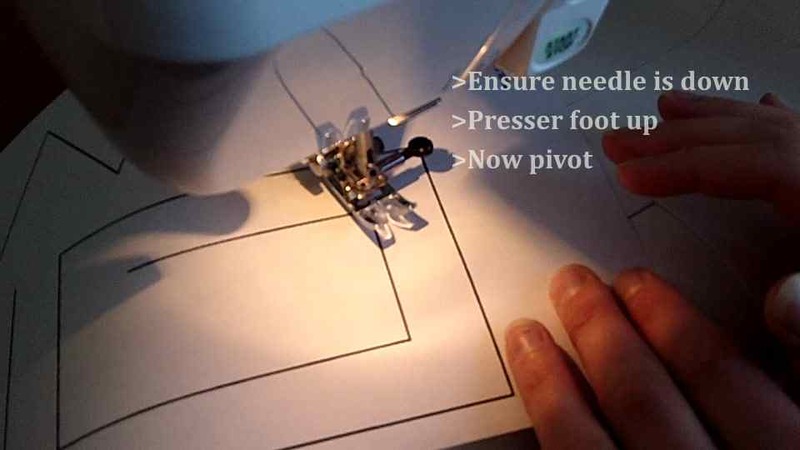 Get past using just the standard foot! 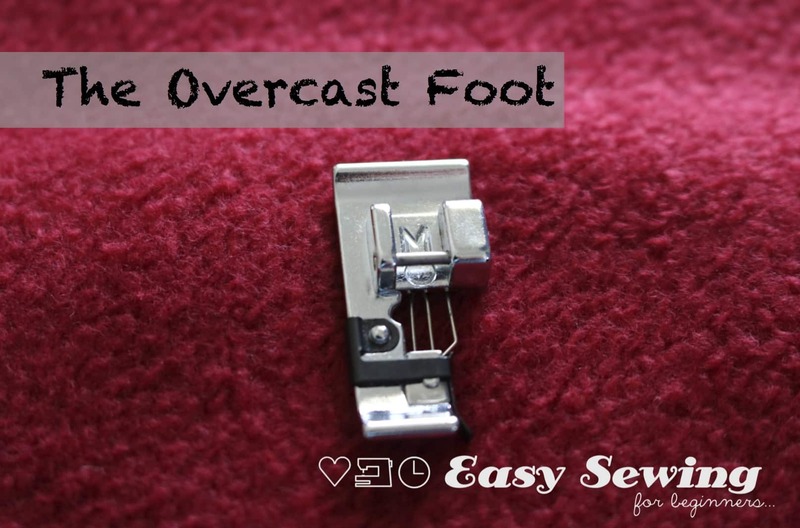 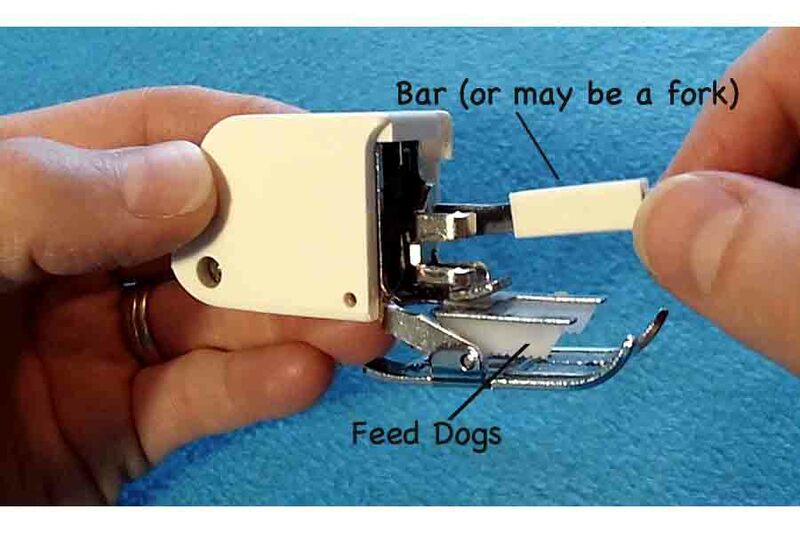 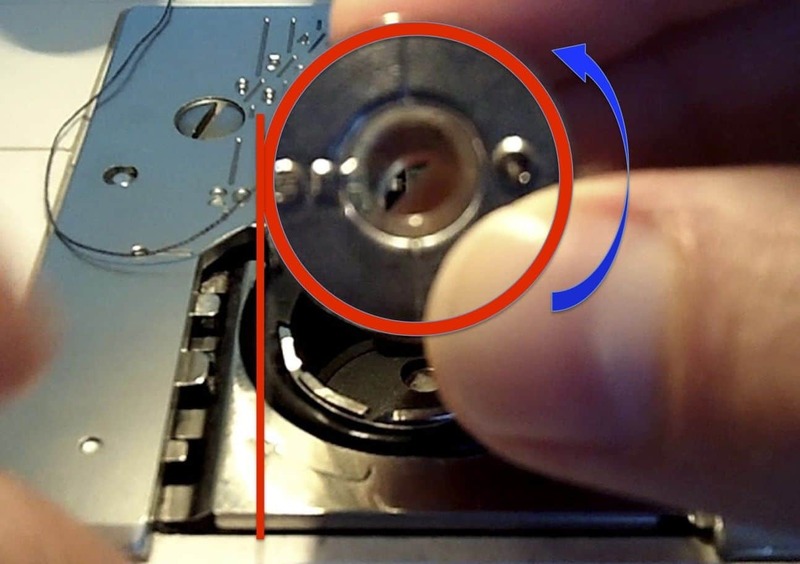 Learn more about helpful sewing machine feet.